The Winner in FAST FORD MAGAZINE shoot out!!!! Fitted in our workshops or DIY. 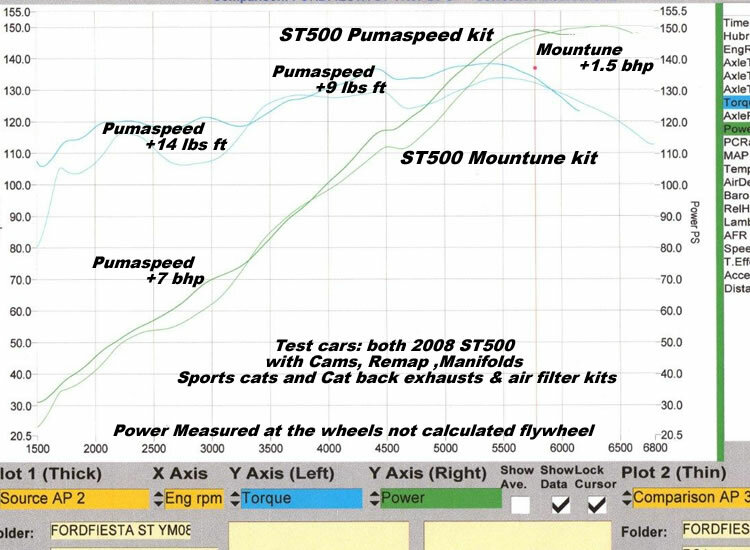 When Pumaspeed first got their hands on an ST150 back in April 2005 the first thing that was addressed was the vehicles very poor breathing capabilities.The Standard ford air box was found to be deliberately restrictive with a tiny air filter panel and the exhaust had a deliberate exhaust restriction placed very close to the manifold to decrease high end power. Both the original exhaust and induction systems where removed and all the restrictions where recognized and engineered out. The result was then the ST171 kit. 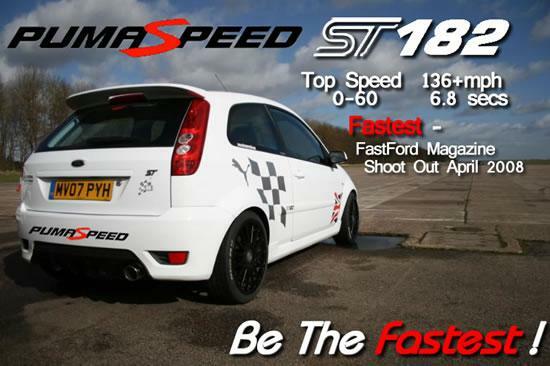 The Full ST182 kit is now the benchmark for all the competition.We build on the solid power delivery of the ST171 kit, by adding a Pumaspeed 180 ECU remap.This Remap can be supplied Mail Order on the New X3 programming device or to DS box owners via mail order at this web price.You can even have it fitted at the Pumaspeed workshops. Will this Fiesta ST182 kit pass the UK MOT Emmision test ? Yes no problems if you use either the Original Ford Cat section or the Milltek Sport High Flow Catalytic Converter. 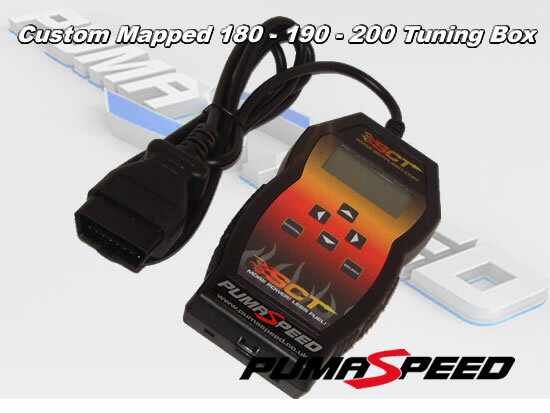 - A Pumaspeed ITG Induction Kit. This Gives the ST the Full power it deserves. The Pumaspeed Workshop team are ready to fit the Fiesta ST150 Power Upgrade ST182 - SAVE 130 POUNDS in our Head Office located here. Therefore making parts and labour a total cost £1,393.99 (inc. VAT). Pumaspeed have a specialist distribution team that can dispatch the Fiesta ST150 Power Upgrade ST182 - SAVE 130 POUNDS to any destination worldwide.